The DigiArts course have been taking place for the last 4 weeks- and taking an interesting direction. 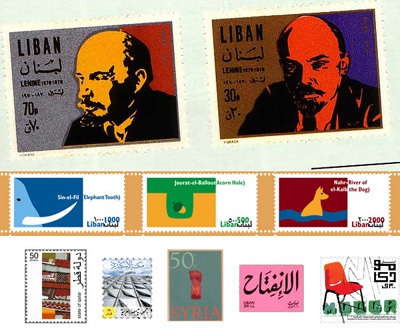 We will be starting today on the third part of the course- Typographic Landscape in the Arab world. Some interesting visuals, projects, and discussions took place so far in the previous two course- there will be some projects and some discussions that I will select from the Unesco’s Forums and post here at a later stage.